Charming home or weekend getaway on Lake Conway. 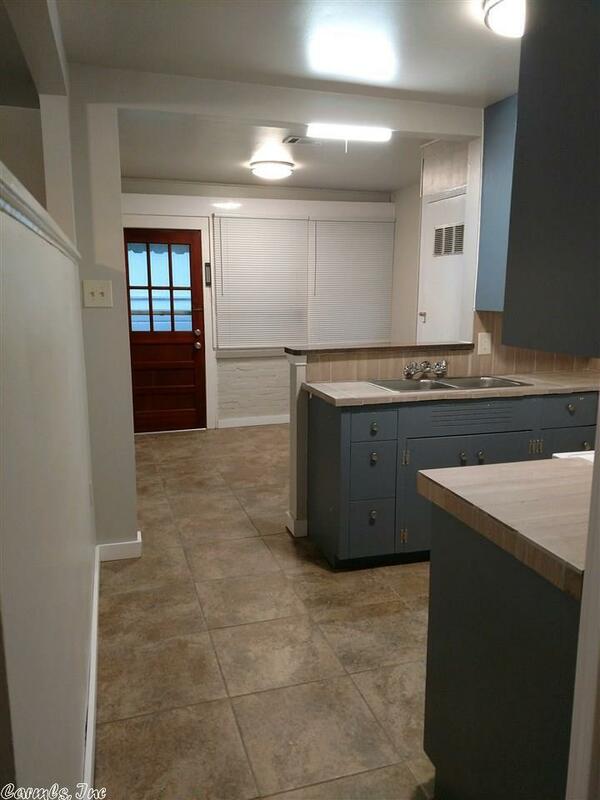 This 2/1 house has been recently updated including new paint and ceramic tile throughout making it extremely low maintenance. Large picture window in living room allows for great view of the lake!! With quick access to the freeway this home makes a great investment property for college students or the commuter working out of town. First time home buyers? This property is only available to the buyer who acts NOW! Stop reading and start calling.